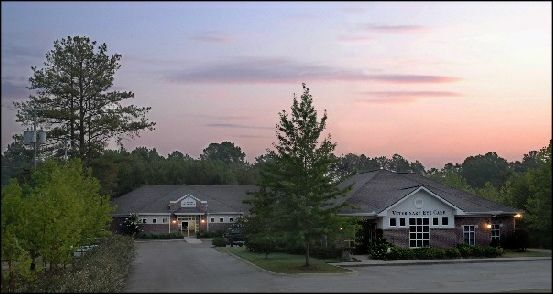 Alabama Veterinary Specialists provides specialty medicine, surgery, ophthalmology and 24-hour emergency medicine and critical care. Our specialists will work as a team to provide the most integrated, state of the art, veterinary care. We are pleased to offer a wide range of advanced diagnostics and surgical procedures to improve your pets health. Appointments are by referral only from your family veterinarian.